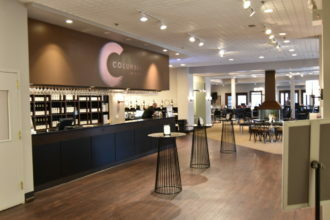 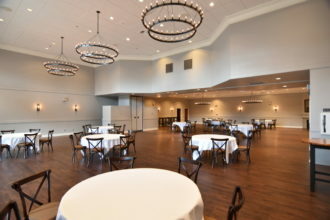 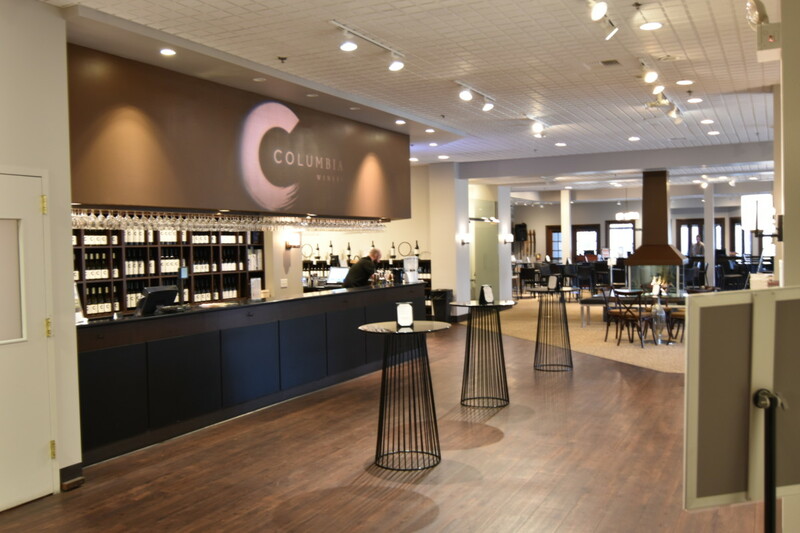 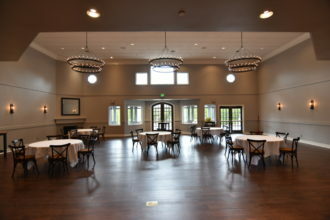 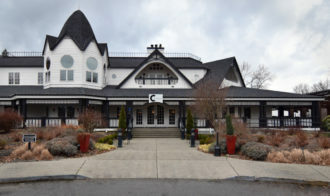 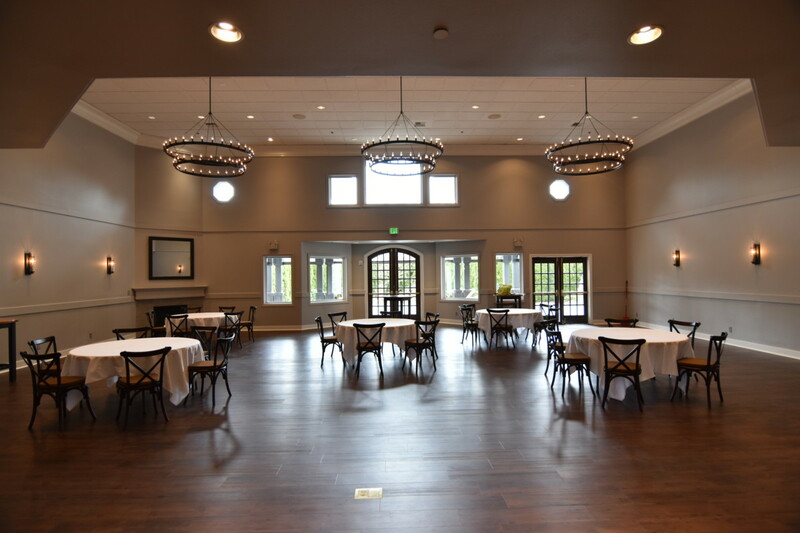 Remodel and tenant improvement for Columbia Winery's upscale event space at their Woodinville, WA location. Project included improvements to restrooms, lobby, banquet room, and conference room with new flooring installed in various areas. 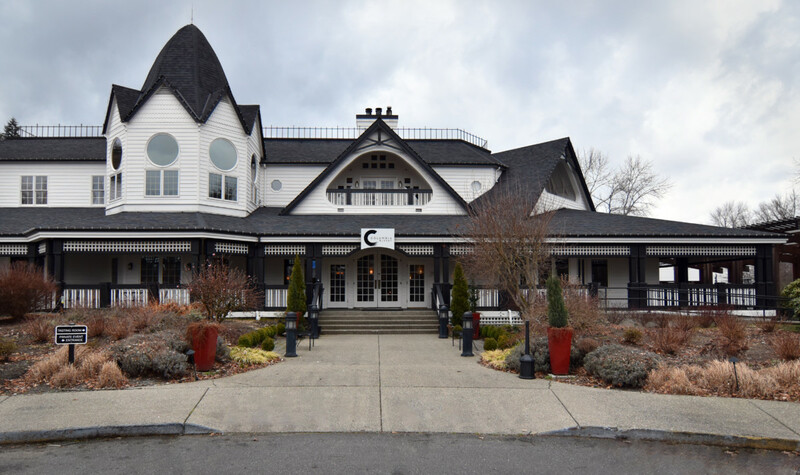 Outside, we repaired both the wooden deck and the building envelope.